My Nightstand: Dark and Gloomy No More. 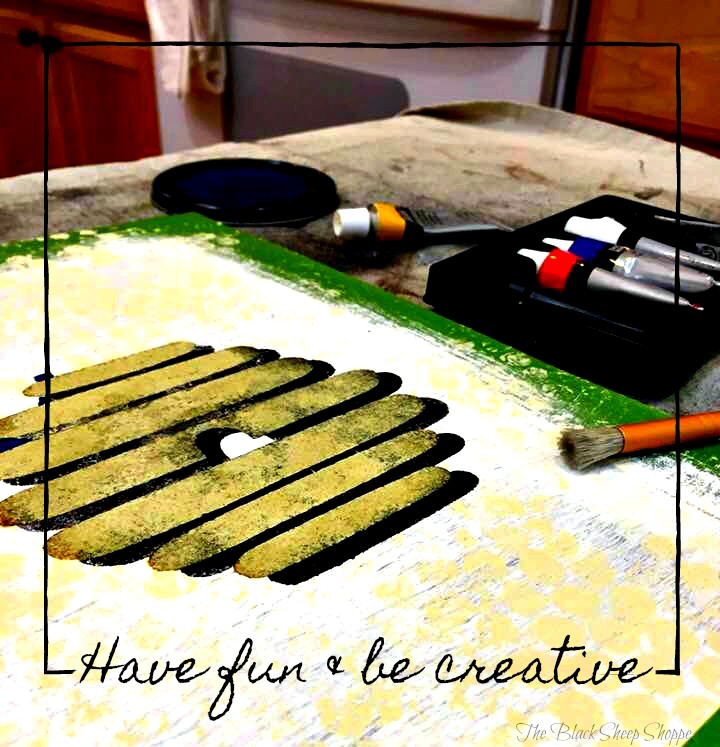 I hunt thrift shops for bargains for furniture and turn my projects into unique one-of-a-kind hand painted decor pieces. 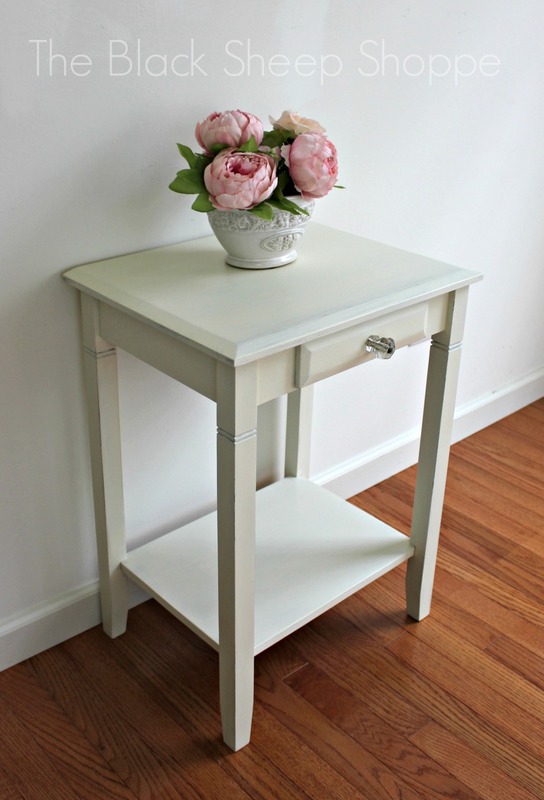 Furniture can be repaired and restored, or it can be given a whole new look with paint! I share my projects with you to enjoy, and also provide tutorials, including professional tips and tricks, so you can DIY your own projects. 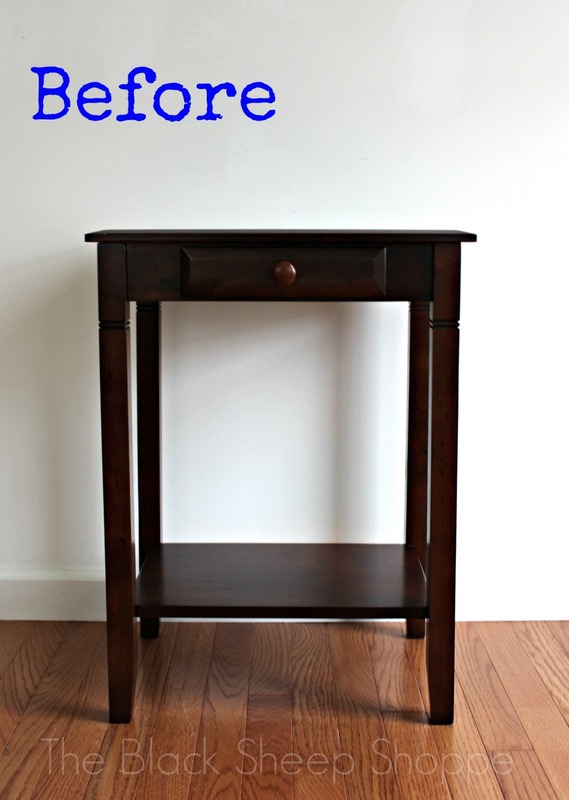 The project I am sharing with you today is my nightstand. 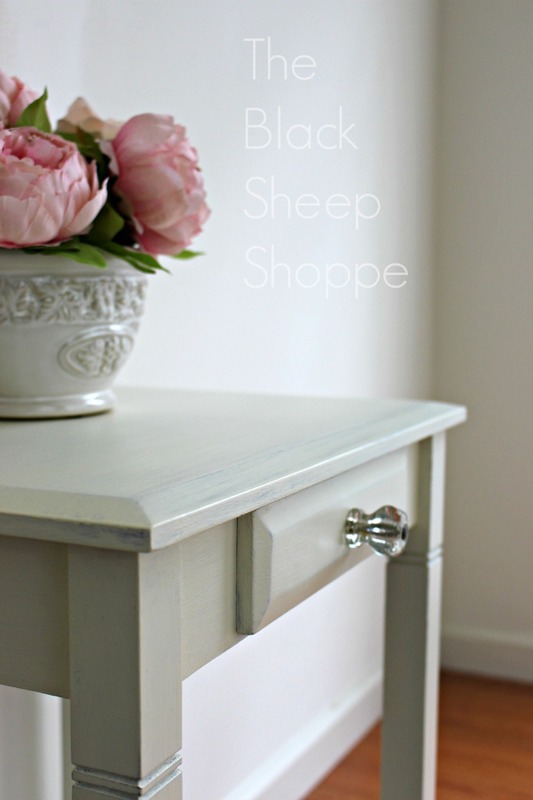 Although it's functional as-is, I thought it was dark and gloomy, so I lightened it up with Old White chalk paint. 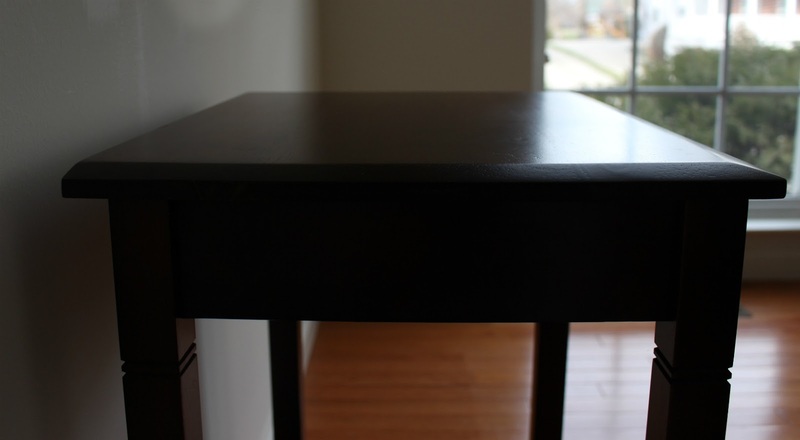 The finish on the nightstand is a shiny smooth "factory finish". 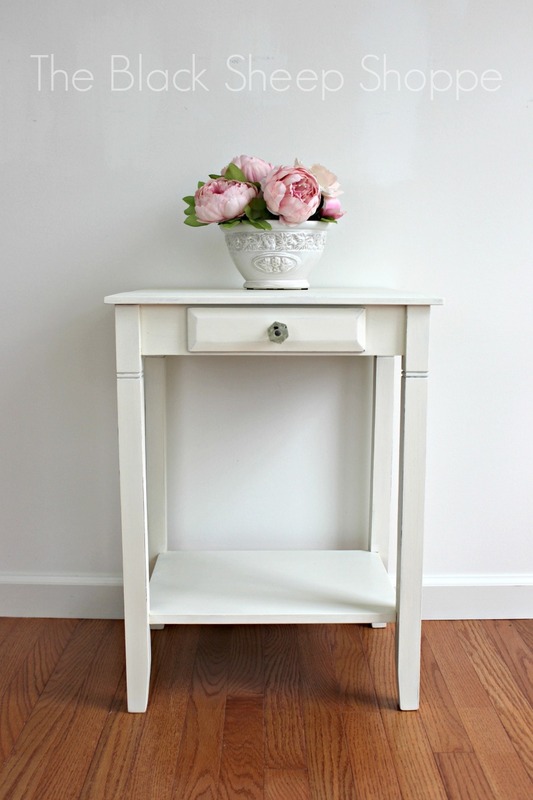 When using Chalk Paint over a slick surface such as this I start out with a very light base coat of paint. I don't concern myself with getting full coverage or an even finish while applying the first coat. Here it is with the first coat applied. I know it looks a horrible at this point, but trust me it gets better. Next I applied the second coat, using more paint than the first coat, and spread out the paint to get good coverage. Because there isn't much pigment to the white paint I went ahead and applied a light third coat. 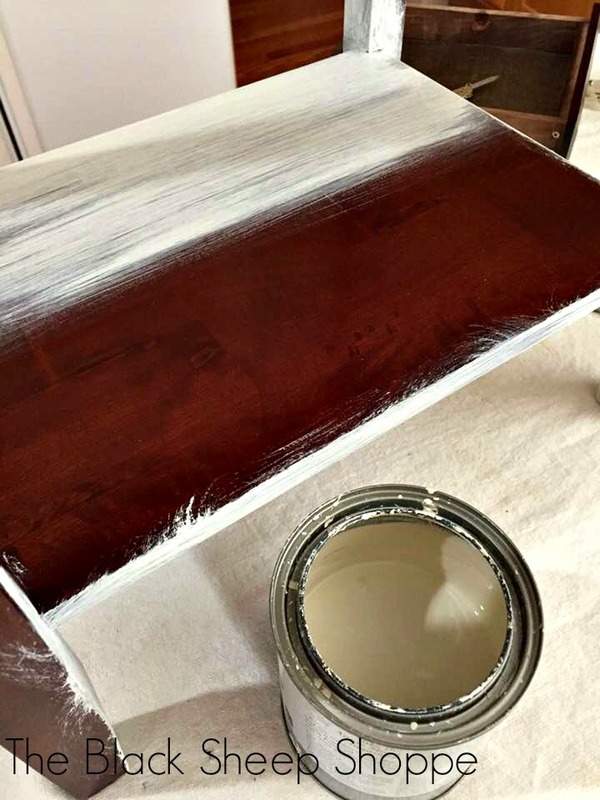 Most darker colors won't need a third coat of paint. I did a light sanding afterwards to smooth out the paint and added a little distressing. Ah so much better now! I switched out the drawer knob with an antique knob. I think it adds a touch of elegance to the piece. 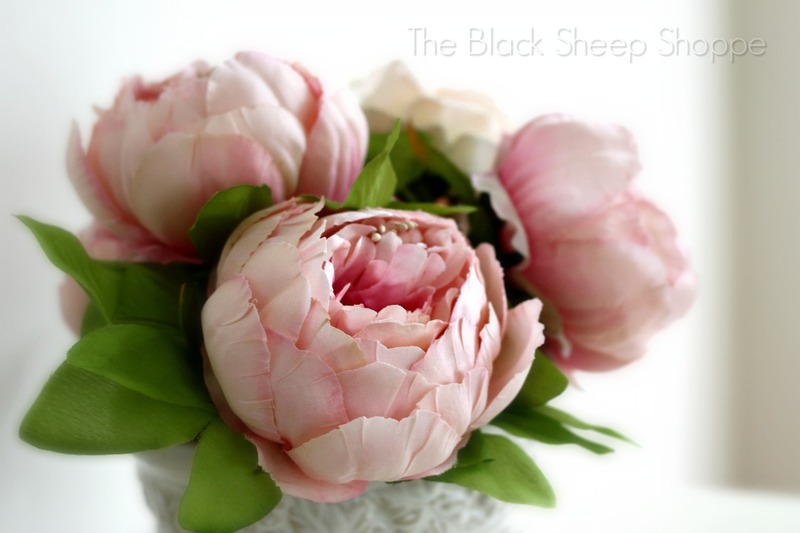 I keep a jar with some silk peonies on the nightstand. 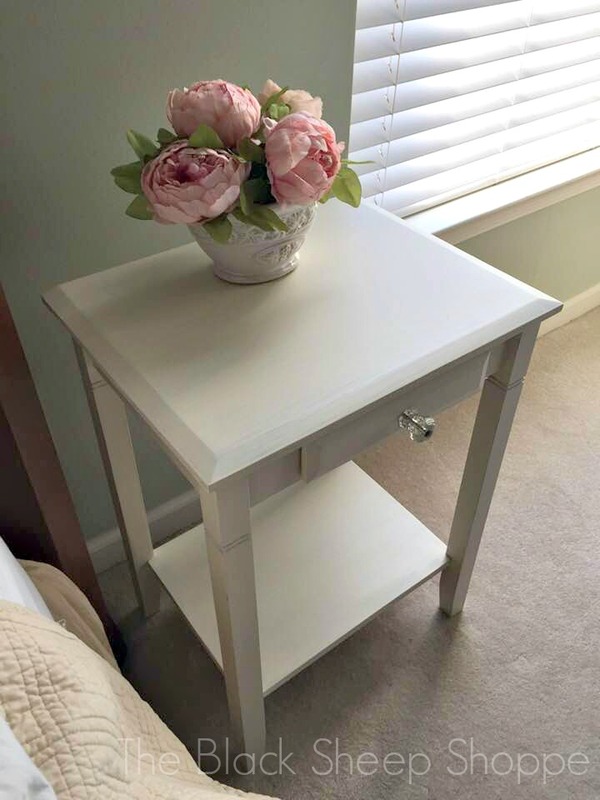 Here's the nightstand in my bedroom. I think it looks lovely. Thanks so much for stopping by today. 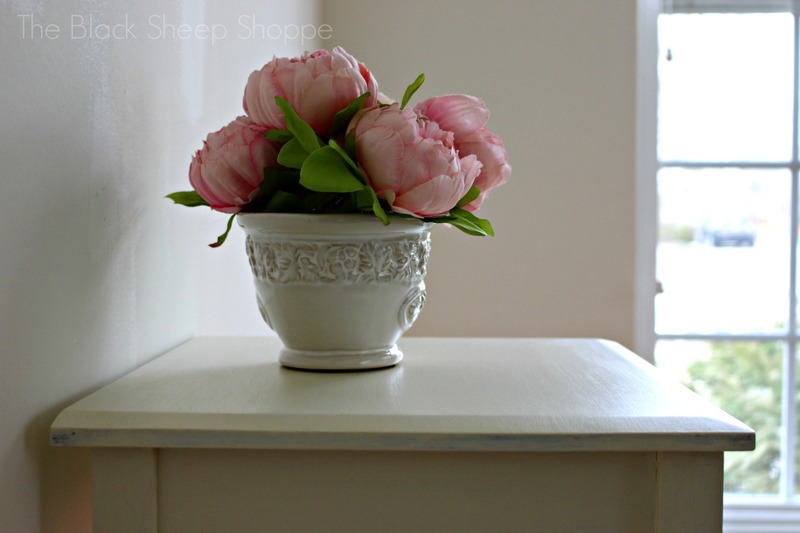 I used original Chalk Paint by Annie Sloan for this project. 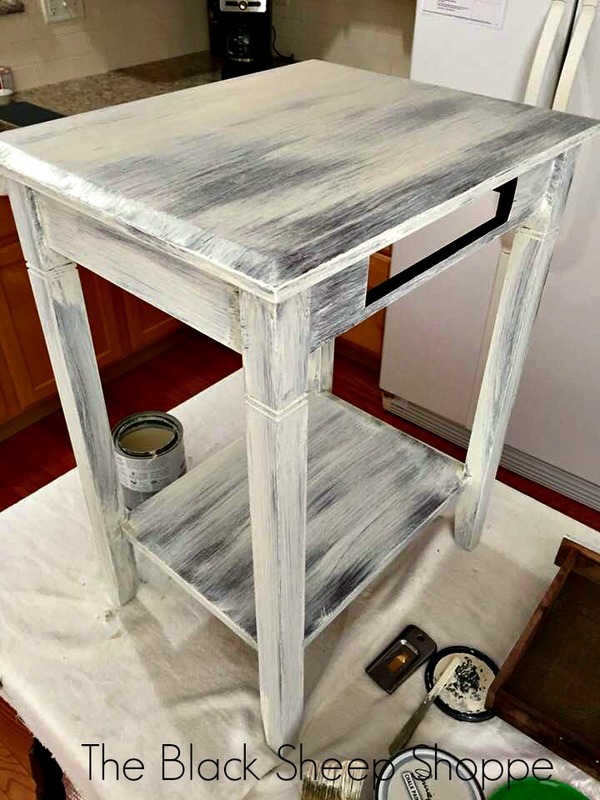 If you use a different type of paint, you might need to use primer as your base coat. It was nice to start with but it looks super cute now. 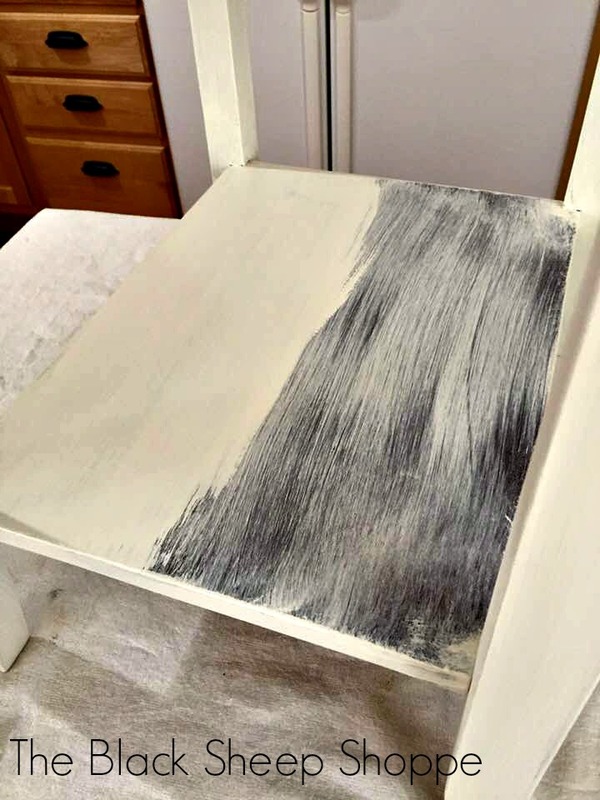 Shows what a can of paint can do to completely transform a piece of furniture. So pretty now! Thank you Marie! I really like it so much better now. Thank you! I love seeing it at night when I go to bed and again in the morning when I wake up. A note regarding comments: I welcome questions and comments and make every effort to acknowledge every comment. Please note that comments on older posts are moderated to reduce spam, so there might be a delay before your comment is published. HINT: Select the NOTIFY ME box to receive a notification of replies. 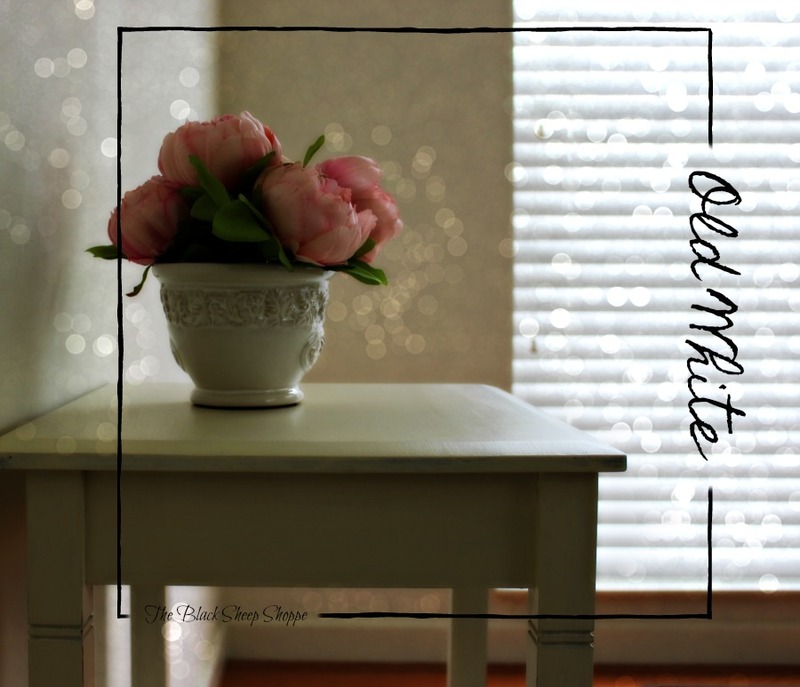 Click on SUBSCRIBE box on the left side of the page to receive updates about new blog posts. No sales. No spam. I would love to hear from you, so please leave a comment if you have any questions, feedback, or if you just want to say "hello". 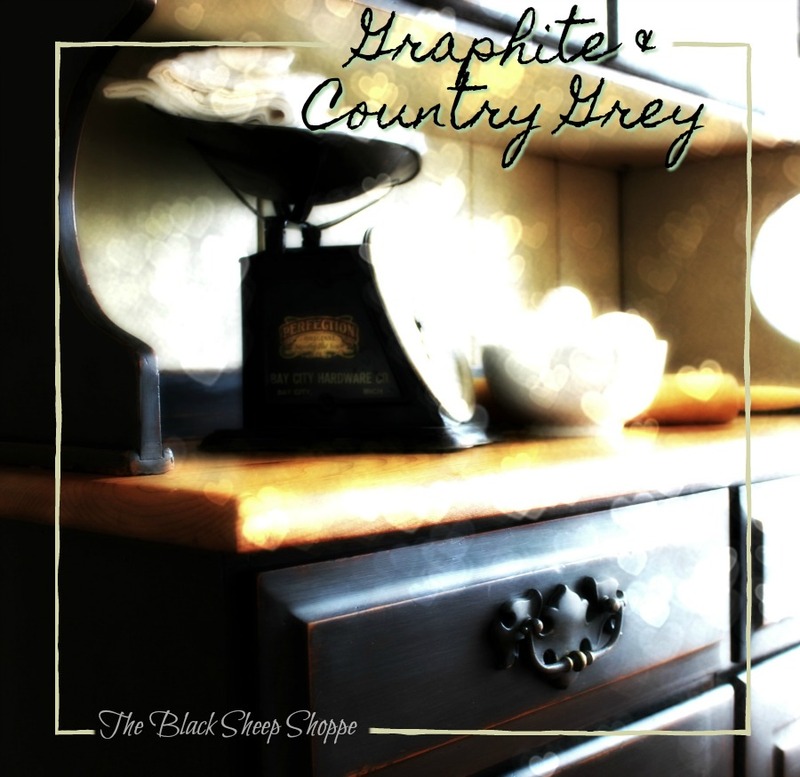 Or email me at TheBlackSheepShoppe@gmail.com.